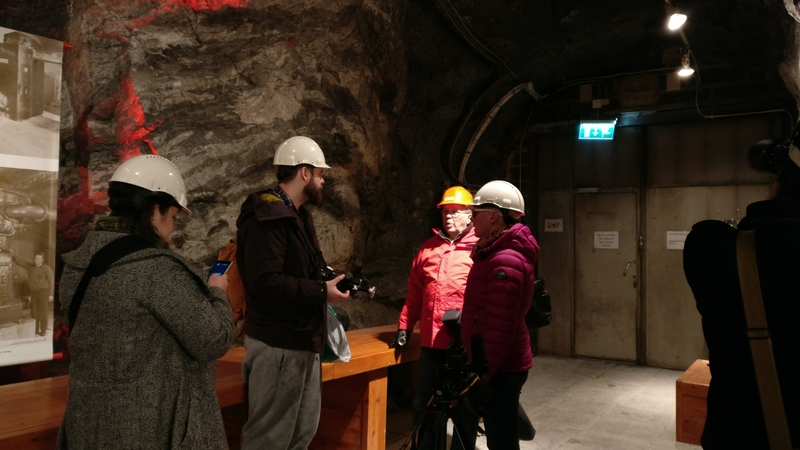 Unzyme’s music video production team got a chance to check out the premises of our next music video, the Tytyri Mine Museum in Lohja. The crew consisted of Suvi Liukkonen, Artur Kazmertsuk, Sebastian Trzaska and me, Joona Nuutinen. We were greeted by the wonderful people of the museum – Minna Ermala, Jarmo Kuningas and Tuomo Holmström. Jarmo told me some really interesting stories about the history of mining in Finland. 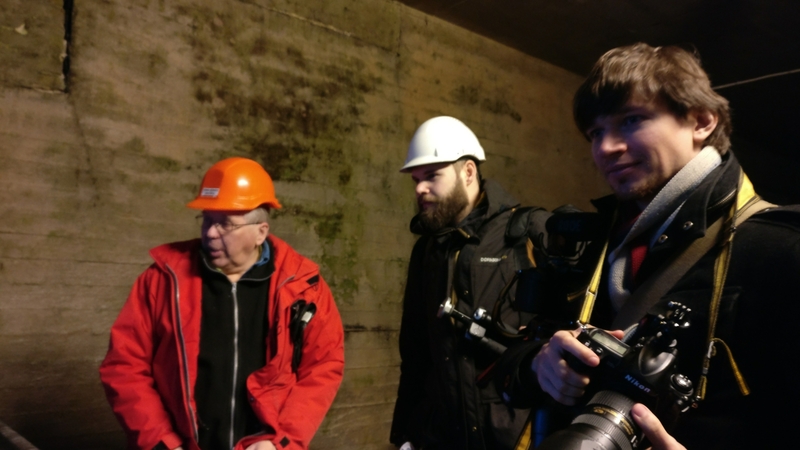 I’ve explored the long-abandoned limestone processing facility numerous times, so it was truly fascinating to hear about the history of limestone mining in the Lohja area, and Finland’s history in general. Artur mapped the location thoroughly, and Sebastian documented the whole thing. Suvi negotiated the collaboration deal with Minna. We were a bit worried about the size of the museum, but it was actually bigger than we expected. We found many wonderful spaces to shoot the scenes in. Now the script will have to be updated to suit the location. 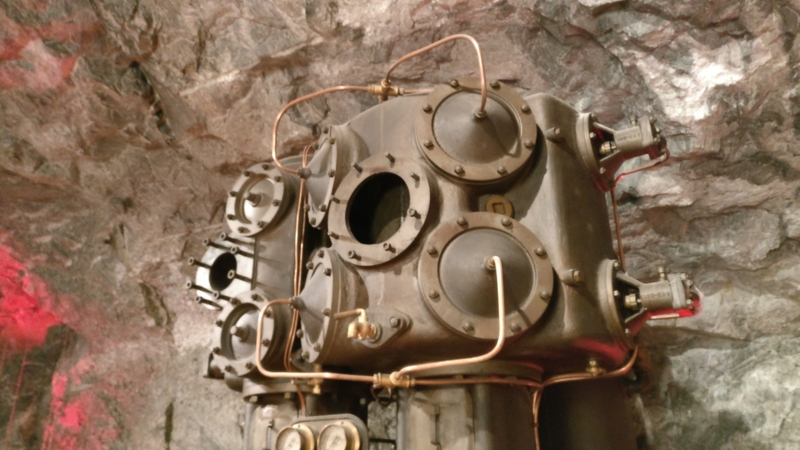 The museum is an old section of an active mine, which is operated by Nordkalk Oy. 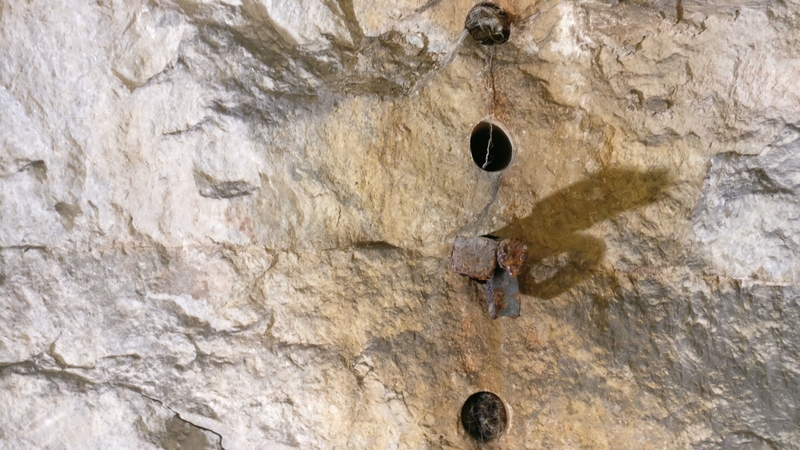 One of the most impressive spaces in the mine is a massive Batcave-like hole in the bedrock, which used to be full of limestone. On top of being awesome by itself, the museum had placed a light and audio show in the hall. There were three songs to choose from – some classical dudes (Sibelies and Grieg), but we chose Amorphis, naturally. The lighting show was impressive, not just because it was cleverly designed, but also from a lighting tech guy’s perspective. 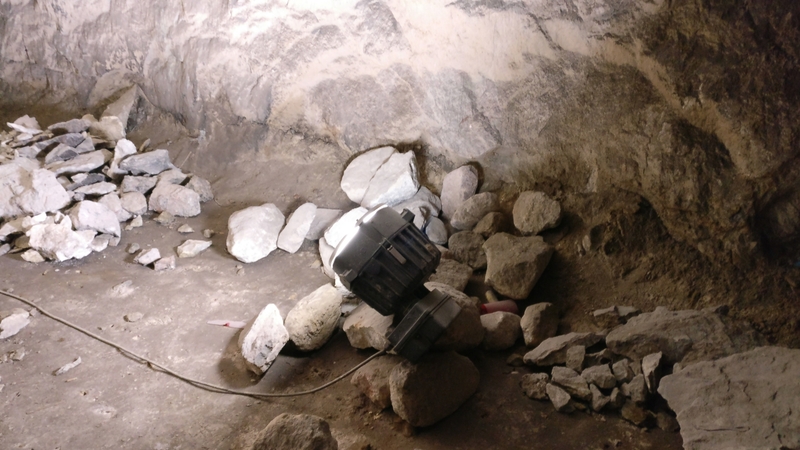 The 100-meter wide cavity is not an easy place to illuminate. I should probably ask how they rigged a DMX setup of such magnitude. 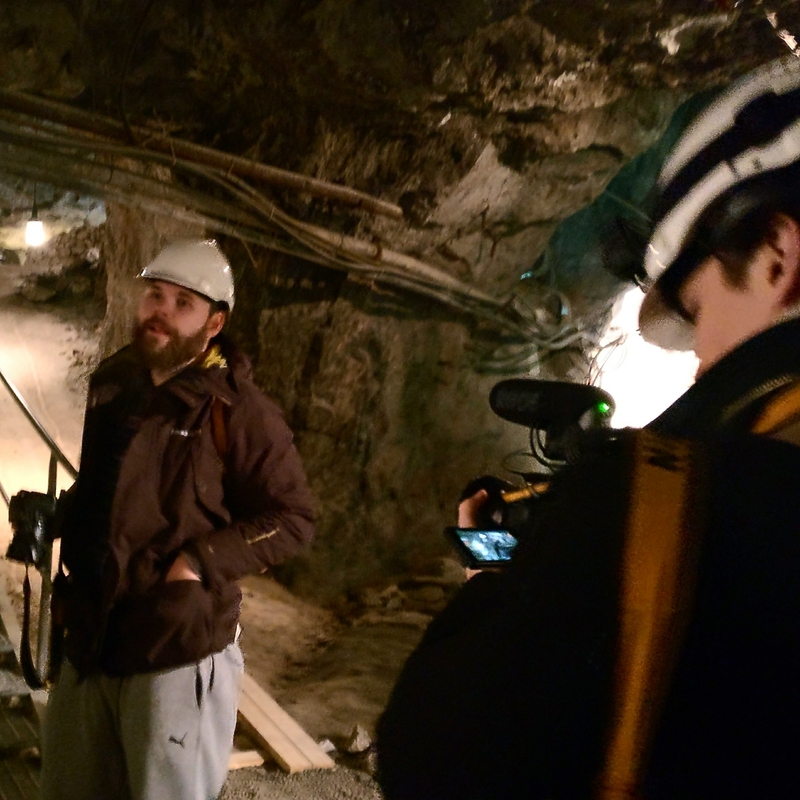 Sebastian took some promotional photos of Joona in the cold confines of the mine (will be published later). The videoshoot will commence on February 25 – 26, 2017. We’ll keep you posted on the planning process. Thanks, Olli! We will definitely be posting more photos in the future. I wrote this blog post on my Android phone, using the WordPress app, which was a surprisingly smooth writing experience. I uploaded the photos directly from my phone to this self-hosted WordPress blog, while riding the bus back to Helsinki. I’ll need to investigate some mobile photo editing apps, to make the blog photos even better.